At the age of 25, Barry Hale started renting trailers out of his house in Southern New Jersey. Soon this expanded into buying and selling used trailers. He acquired some 1972 Gindy opentops and advertised them in a trade paper. Two businessmen well known to most MMTA members, George Parke and Wayne Chaffee, called him and brought the trailers (A.W. Chaffeee is still using them!). 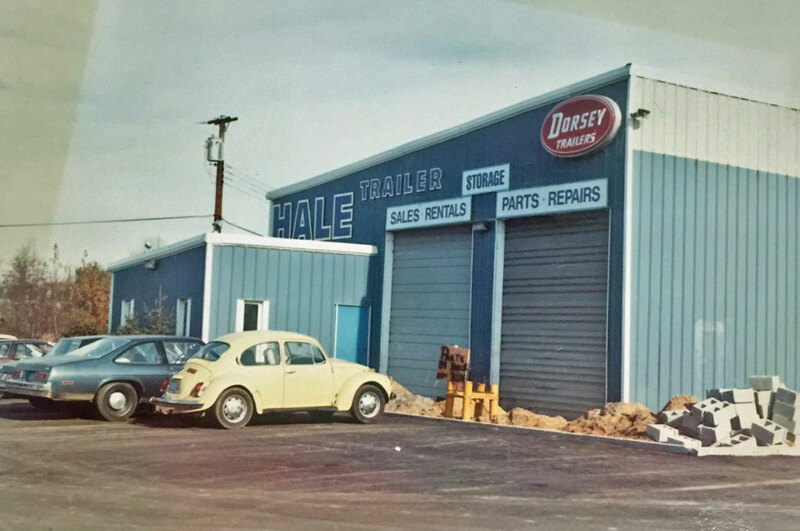 Other sales were made in the New England area over the next few years and when 48′ x 102′ wide trailers were made legal, Hale Trailer was waiting with a large inventory on the ground. One of the first customers was Merrill Transport of Portland, Maine. 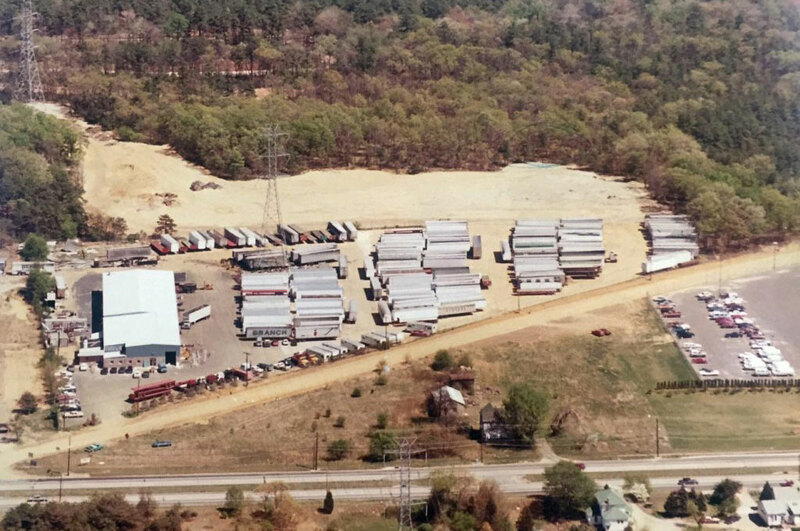 This prompted Barry Hale to make a trip to Maine in 1984 to see these customers and find out why they were coming all the way to New Jersey to buy trailers. The answer he got was that there was no trailer dealer in New England with a good supply of trailers on the ground. After doing a scientific marketing study, Barry ordered some new Dorsey Trailers for the Portland branch. 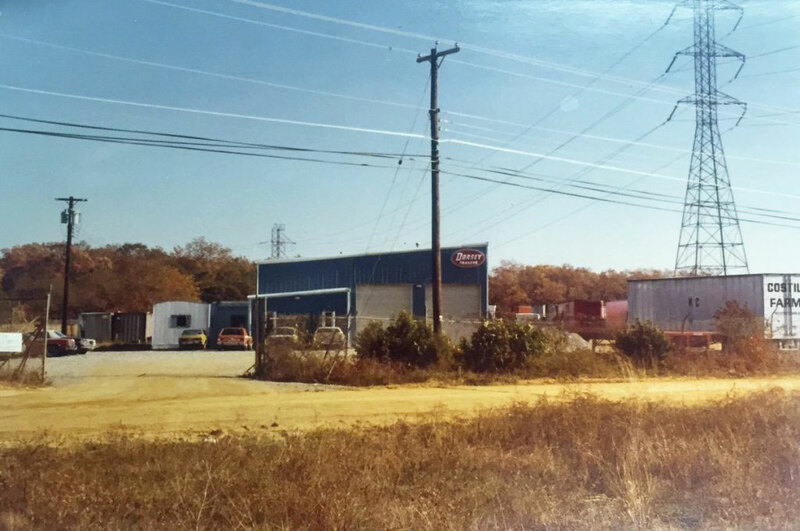 Things went well, lots of other Maine companies began renting and buying from us in Portland which prompted another exhaustive marketing study resulting in building a big building that would become Hale Trailer’s present location in 1989.